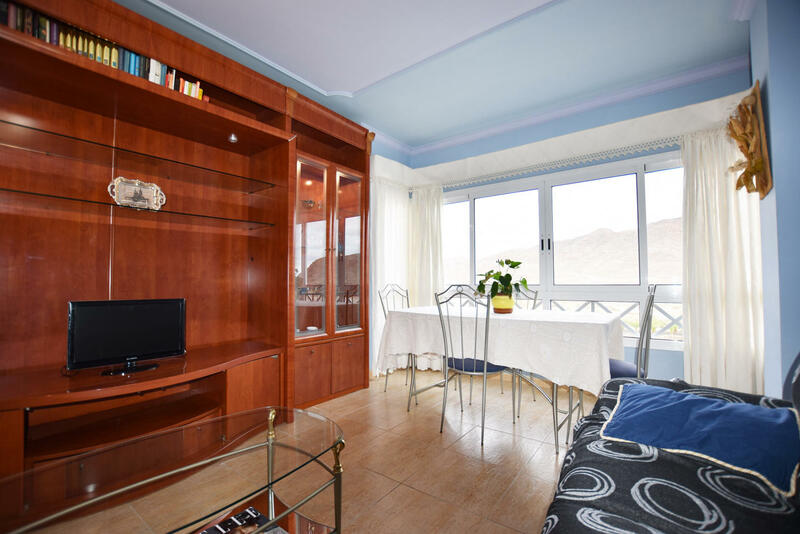 This property is located in the center of Gran Tarajal, its a perfect place if you want to submerge in the local culture of Fuerteventura. Gran Tarajal is the main city of the island after Puerto de Rosario. You find lots of life in the streets especially great for families. With many festivals during the year and activities on the black beach of Gran Tarajal. the beach is only a few meters away of this property. A very large quality supermarket is located just below this property. 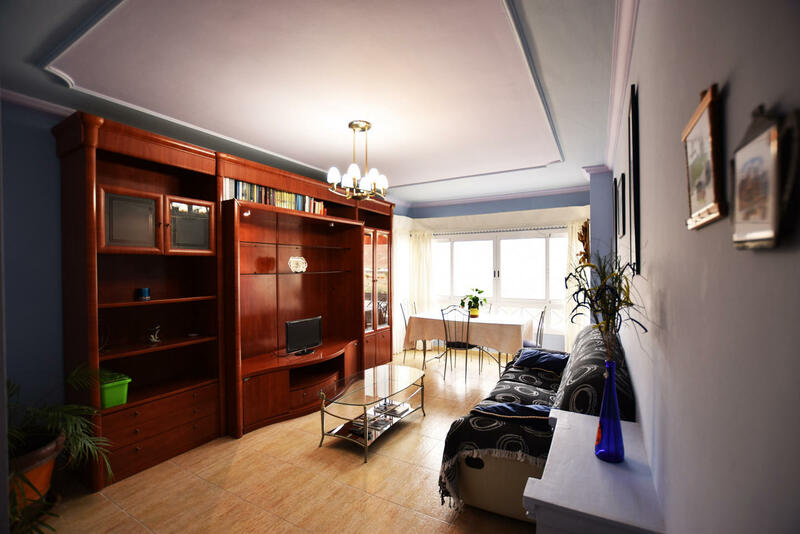 The properties consist of a separated kitchen, living area with view on the mountains, and two bedrooms with quality mattresses and enough storage space. there is a full bathroom with shower. The apartment offers free wifi and a flat screen tv. It is located in a well taken care of building that is located in the heart of the town Gran Tarajal. We have a 24/7 customer service line available. And attend any questions you may have, and assure a well organised holiday. We speak Deutsch, Nederlands, Italiano, español, and English. Free Wifi and toiletries available. Towels and bedding are included.